Wedding is one of the most significant events in one's life. Most of people hope their wedding to be perfect and memorable. 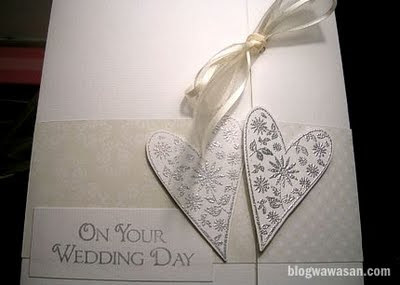 As a result, they have to consider lots of things before their big day, such as choosing the perfect wedding invites. 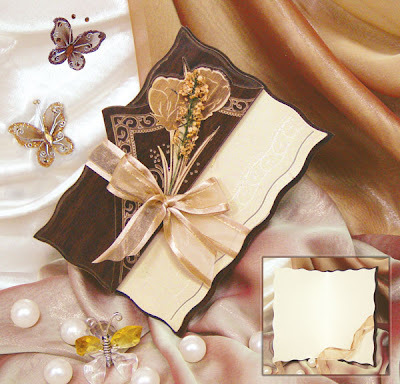 The wedding invitations are the first element of the wedding your guests are going to see. It is only normal to wish for the best and to look around for the best. 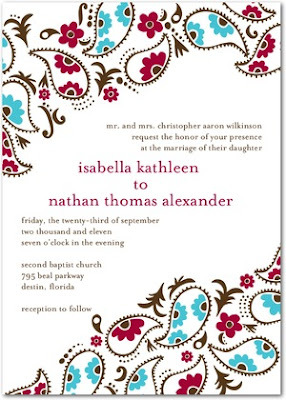 A wedding invite does tell the story of the upcoming nuptials, perhaps a gist about the bride & groom, or even about the entire affair itself such as the theme colors. 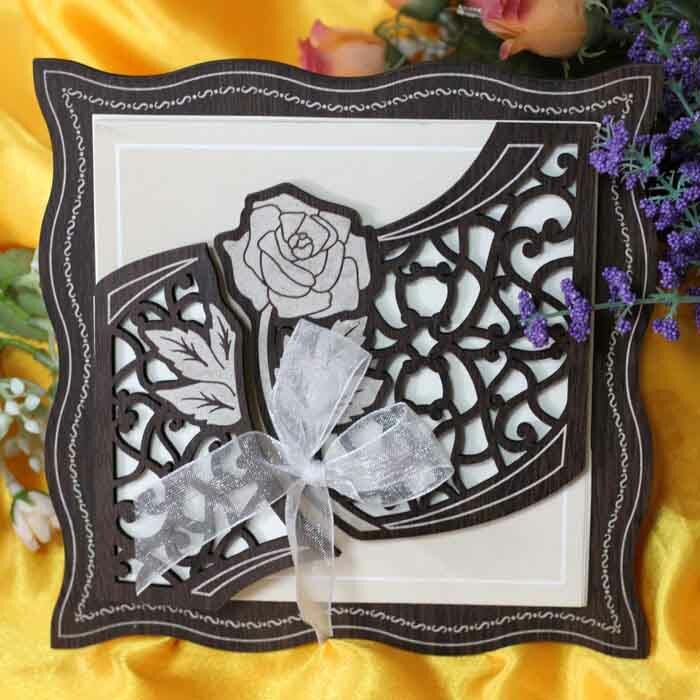 Usually wedding invitations can be in many ranges, some may like elegant and simple cards, some prefer funny ones, and even some like unusual & unique versions. 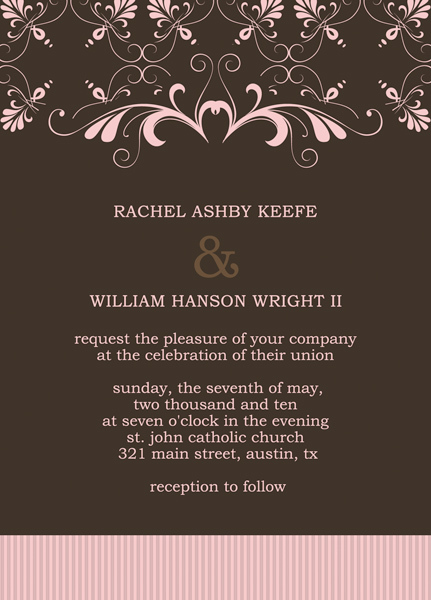 When you decide the wedding date and your wedding dress, choosing a wedding invitation appropriately should be taken into consideration. As we all know, wedding invitations play an important role in the wedding planning process. Your family members and friends are able to know where the wedding ceremony will be held, what date and what kind of wedding ceremony they will attend clearly. 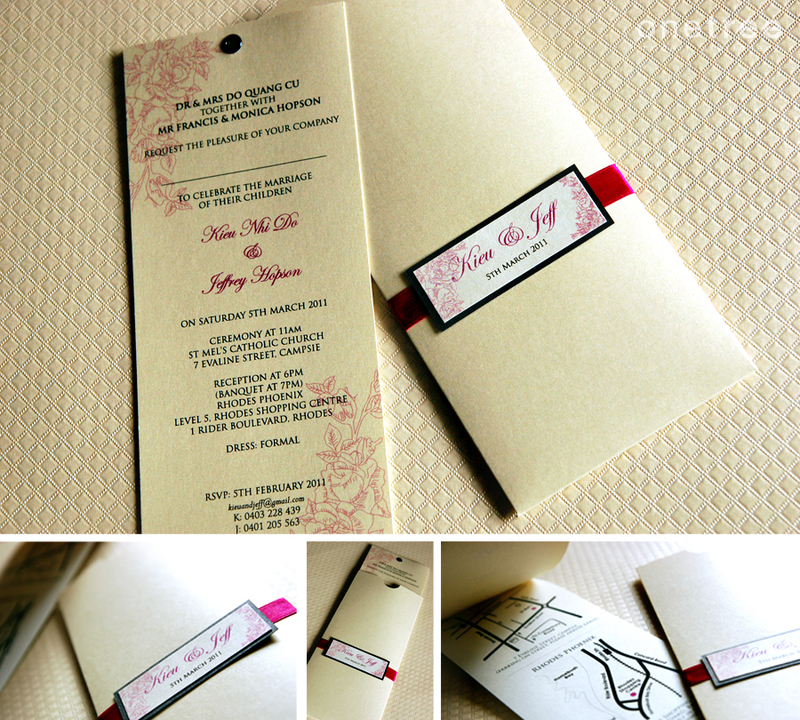 This kind of invitation not only offers all the information to your guests, but also reflects your style and the style of your wedding. 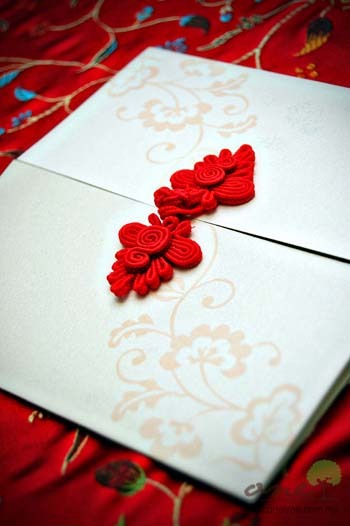 Here is what to consider when getting the best invitations. 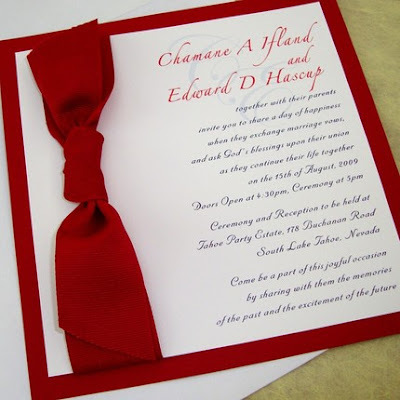 Formality vs style of your wedding - Is it a formal or casual wedding? 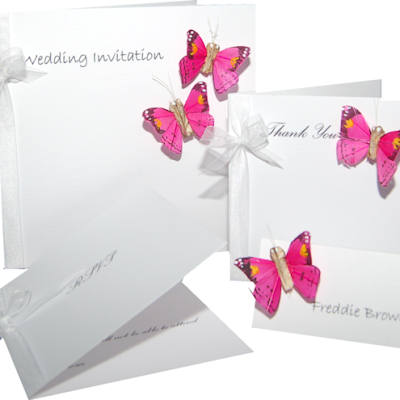 If its a casual one, invitations can be personalised completely. Using imagination to its fullest ability by adding various color, photographs and images in the design giving a different and refreshing look. 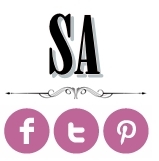 If its formal, it means there are wedding ettiques for guests to follow. Some “rules”such as proper dresscodes, itenary and time. 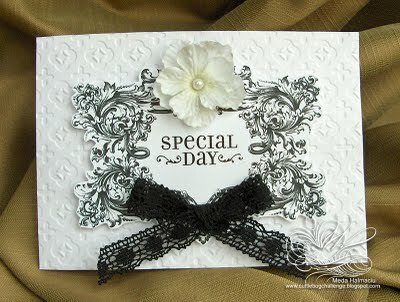 And colors of formal invites usually are cream with black text or white. Wedding theme. Depends on preference. If prefer a Hawaiian themed , invitations could contain pictures of Hawaiian flowers and hulas. If its a wedding held on beach, it can be printed with favorite images of beach or sea. Or if its going to be a traditional wedding, may choose materials which look like very old and be written for many years. Moreover, if want memorial meaning, could add special illustrations on the invitations. For example, a man fell in love with a girl when he first saw the girl dancing on the stage. Later, they decide to get married. Then again, it all depends on the theme wedding. 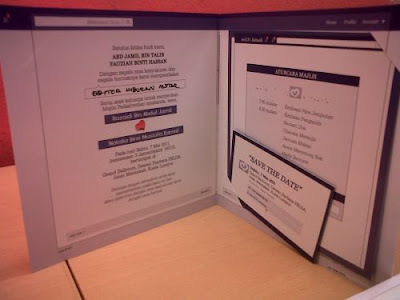 On the other hand, if your wedding date is around the corner, you’re too busy looking for the perfect wedding invitations. You do not spend much time in testing for the design of the wedding invitation. Your only job is to simply figure out the type of invite you want by simply browsing around, then the suppliers will have to be willing to consider co-designing your choice of invite as according to your wishes and desires. 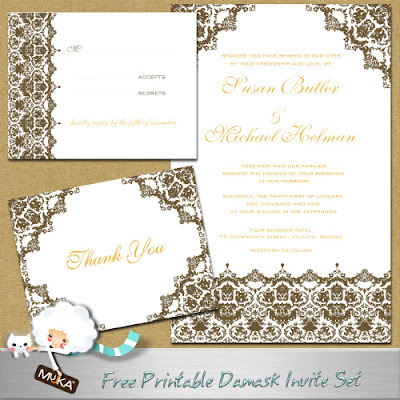 If you have more time, do pay a visit to stationary outlets or invitation cards retailer or wedding card designers to have a look at their sample designs. Better yet, using technology through web searches make our lives much more easier as we can easily access to retailers websites wedding cards designs & samples. Determining your budget - Check the qualities & sizes of the invite papers. the thicker & more pages you need for your cards; the more pennies coming out from your pocket. Do ask for packages deals. Some printers may gave extras such as paperbags, printed wedding favors (coasters, name rsvp etc) and thank-you cards as well. Make sure we as customers must be provided either in form or in form of customization work - Although there are many providers who are ready, copy of these cards. Apparently, when it comes to wedding etiquette there are some rules and regulations to consider. That is why retailers and designers have taken their time to create a special section for this particular aspect. Do extensive research in your invites content wording. It is one of the most important aspects of the wedding etiquette for wording wedding invitations to be all well & proper. After all, the wording should be a combination of standard rules and personal inspiration. 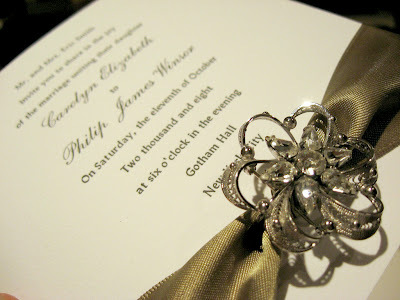 A good wedding invitation wording certainly brings in the most simple & elegant styles in a society that remains forever. Dont forget your wedding signature or logo. 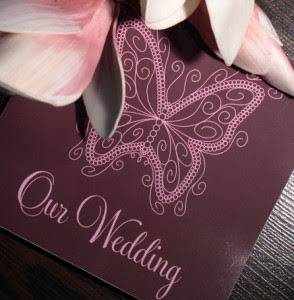 As a logo signifies your wedding card to be unique and it differentiates yours from others. Make sure you dont overprint and always stick to the number of guests you want to invite. Although the more quantity gives you cheaper prices; but you will endup wasting earth resources by printing too many extras. Venue & Time. It is important you get the location wedding addresses right so that you dont end up sending your guests to another location. 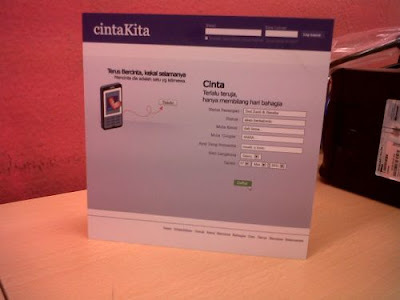 It will be more helpful to add maps & directions to the wedding venue and dresscode. Make sure the printer must present you at least once MOCK-UP prior printing. You dont want to end up with a bunch of wrong spellings or wrong location printed on your invites. Time frame deadline. Always give extra printing time (1/2 weeks prior delivary date) to make room for unexpected circumstances such as delay in transportation, printing delay etc etc. 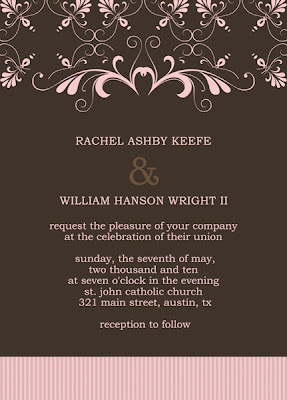 Here are some sample invitation cards. Note that some are more personalised than others and some can be rather simple but unique designed. Most important of all, always research to find the best elegant design that suits you. Not only will look good to your guests, also potrayed a well-mannered wedding ettique which is simple but classy yet elegant!